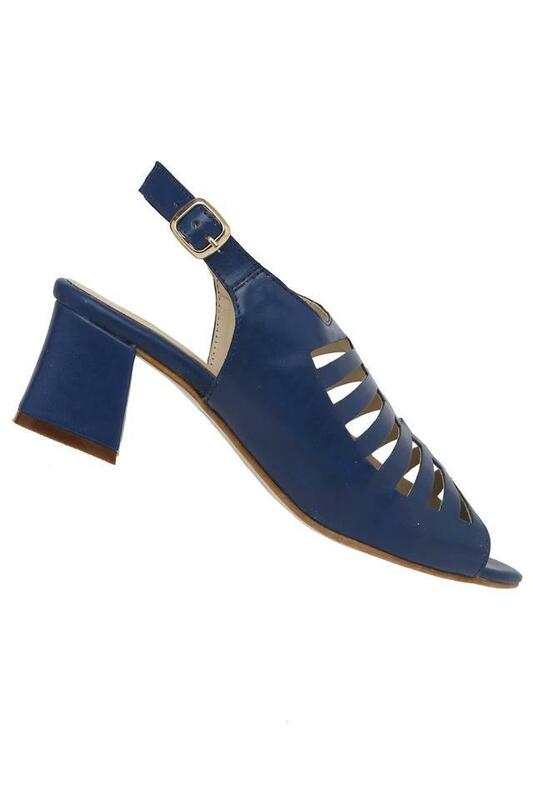 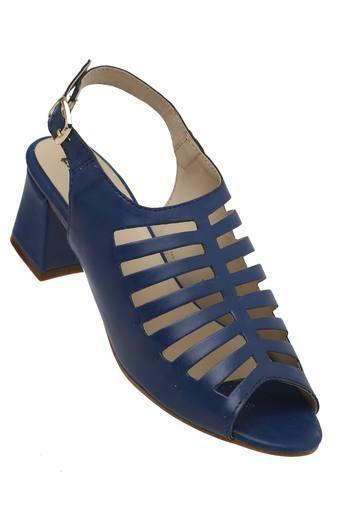 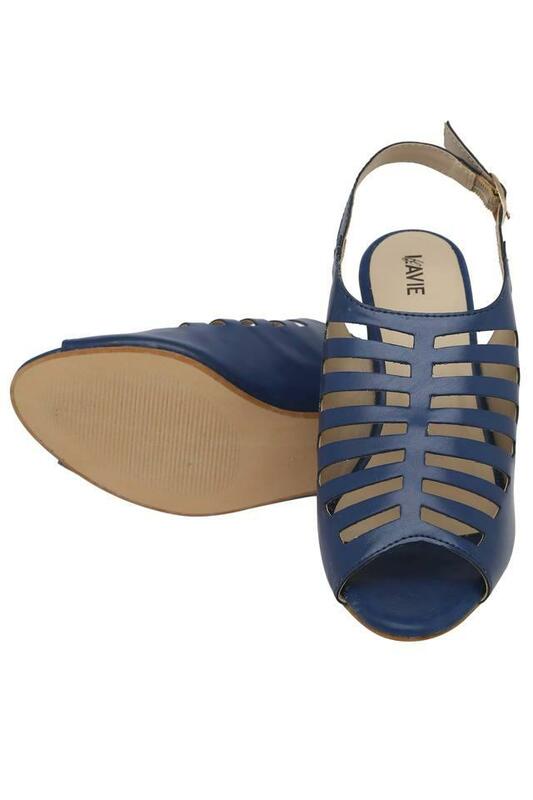 Make a style statement by wearing this pair of heeled sandals from the house of Lavie. It features a round toe, which enhances its design. 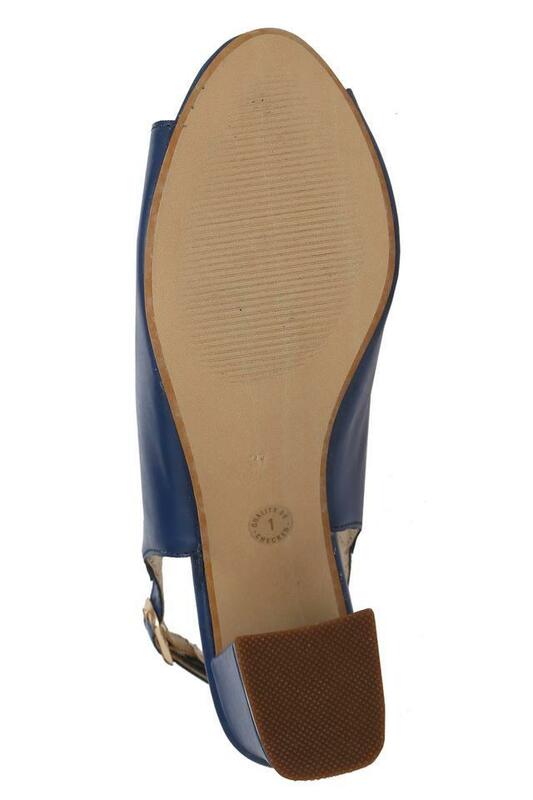 Besides, its outer sole has been crafted from good quality rubber that ensures a better grip, while the buckle closure makes it convenient to wear. Enhance your appearance by wearing this pair of heeled sandals, which has been designed beautifully. You can team it with a casual attire of your choice to look your best.